Antivirus programs are the protection shield against all security breaches, and it’s imperative that a computer system has one installed. However, many new computer users are often confused about the antivirus they should get, with so many security brand names in the industry right now it’s a real dilemma. There are bunch of options and they are typically categorized in two types – free and paid antiviruses. Most of these programs are updated with latest virus signature files once a computer is connected to the internet, and they usually offer a weekly or monthly update package file as well, for the users that don’t have an internet connected PC. However, there’s no flight without sight in the market, we have compiled a brief review on how to choose the best antivirus for your computer and have also come with the top 5 antivirus software list, which could truly be the starting point for most people. Free or Not to Free, that is the Question! Okay, that’s a wrongly explained phrase stated here – this doesn’t even make a proper sense, but you understand what we meant. New computer users, almost everyone had gone through the dilemma of choosing between a free antivirus and a paid antivirus program at least once in their lifetime. Both are antivirus programs, but what are the basic difference that makes them stand out from each other? Free Antivirus: A free antivirus program is typically the most basic anti-malware program from a company. 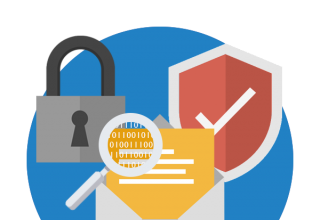 Many security programs are equipped with different modules like antivirus, anti-spamware, anti-rootkit, firewall, parental control and backup & restore etc. However, free antivirus programs are equipped with only the antivirus module in maximum cases, and a very few of the free programs are actually useful with a good number of internet security features and additional features like backup & restore, activity control on a computer etc. The concept of free antivirus programs was introduced to familiarize people with a particular antivirus program through a full-fledged tour for free for a specific amount of time. Avast!, Avira etc. are few popular free antivirus programs, though they have a paid version as well. Stick to an antivirus program which is very well known for their past reputation. There are many brands that have served users for quite a long time, and there are also antivirus software that are just fraudulent programs used to gain access to a computer and transmit user data to some hacker. To stay safe and use only the safest antivirus program, it is mandatory that a user always goes for the best known antivirus product. They aren’t rare, and finding one isn’t difficult either. AV-Test is a specifically accredited score for antivirus programs, different websites and companies regularly assess the antivirus products available in the market, and provide AV lab test scores. 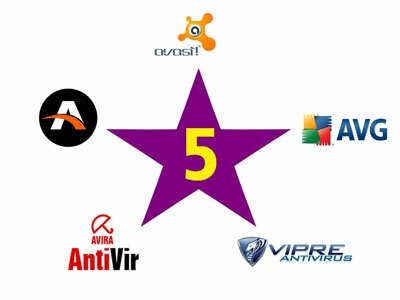 These reflect the quality and effectiveness of such programs, comparing to the standard scale and these antivirus programs’ individual scores one would be very easily able to understand where one particular antivirus product stands. The Windows operating system comes with Microsoft Security Essentials (up to Windows 7) or Windows Defender in the operating systems that were released later. 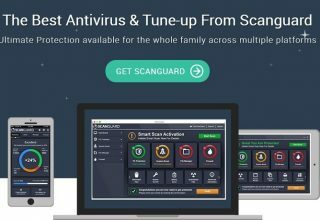 These are great free antivirus programs, but certainly not up to the mark of a highest tier internet security product from some third party companies. 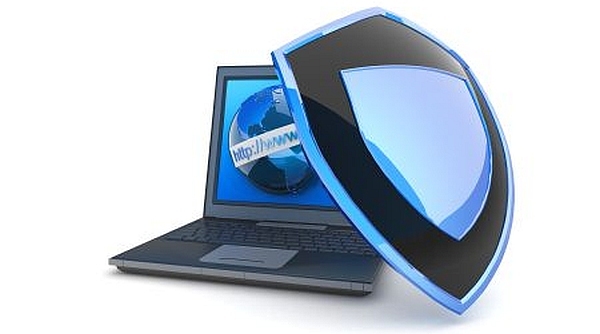 As a replacement to a free antivirus program, we would certainly recommend Windows Defender. Since an antivirus program is a long-term investment, make that count by making a wise decision. 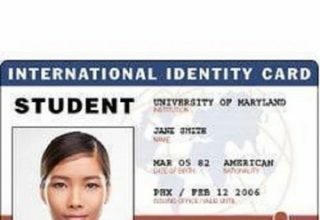 Look for free trial or money back options prior to signing up, this way you can check multiple programs at less or no money at all.